Got solar? You can, when this bill is passed, even if you can't now. Community Solar projects allow Maryland residents to invest in community-scale solar energy projects, such as solar arrays on roofs of community centers, and local land. They then offset a portion of their electric bill from the energy generated. These projects expand solar energy in our state, create local green jobs, open doors to solar participation to low-income citizens, renters, and those who are unable to install renewable energy on their own homes - and contribute to a cleaner and healthier Maryland. 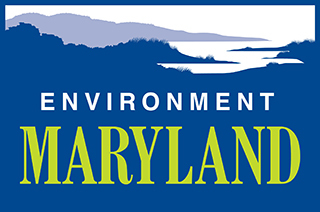 I'm in favor of clean renewable energy and I'm writing in support of the Maryland Community Solar legislation, SB 481 and HB 1087. Many Maryland citizens - including low-income citizens, people with shaded houses, and people who live in apartments – can’t access solar or afford its upfront costs. Allowing these people a way to get solar energy could greatly expand the amount of renewable energy in Maryland. Similar legislation has already passed in DC and Delaware, as well as in at least six other states. The experience in these states has been that community solar allows for job growth and the development of lower-cost solar projects, providing affordable access to local, green energy. Supporting community solar means supporting local green job growth, lowered electric costs, more power produced locally when it's most needed, and a cleaner and healthier environment in Maryland. 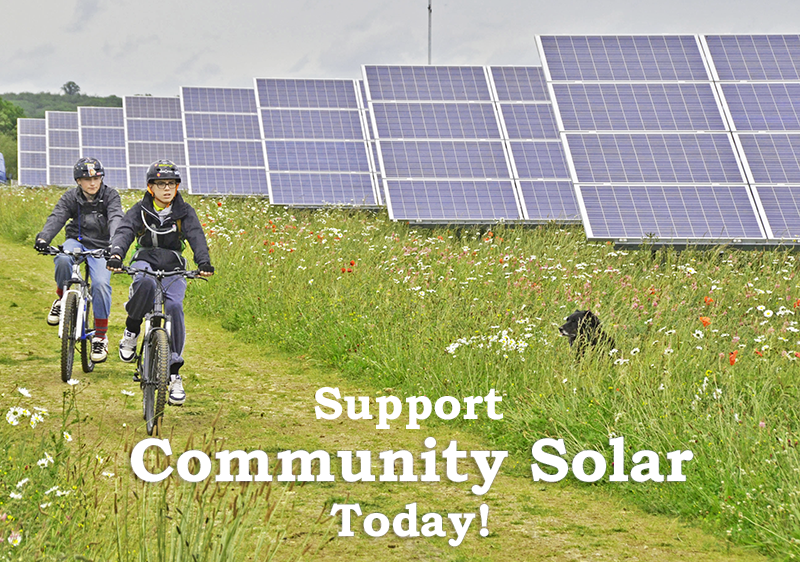 Please vote YES for Community Solar SB481/HB1087!